Are you "sew" loving this fabric?!? 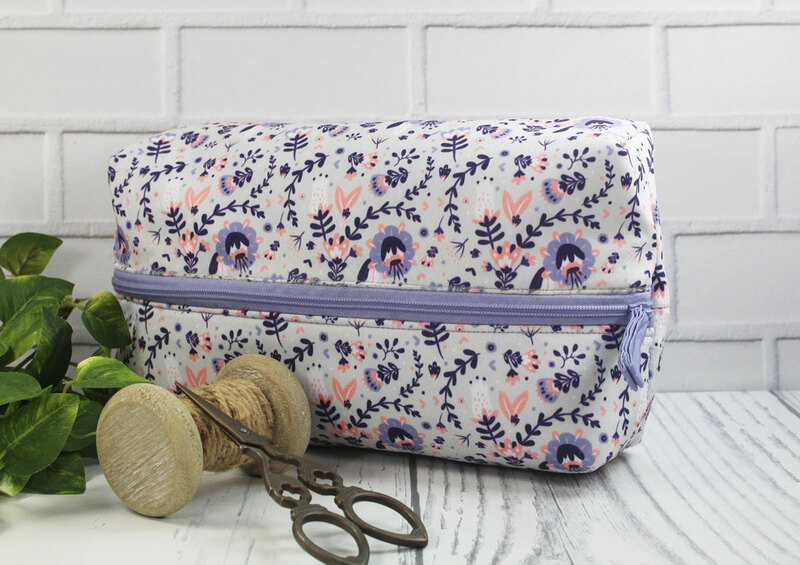 This cute Zip Pouch was a zip to make. Everything you need to make this bag is in the kit ...including the matching thread. L O V E ! ! !